Icepine Free DVD to AVI Converter is one of the best DVD to AVI converter software, which can help you rip DVD to DivX/Xvid/H264 AVI. 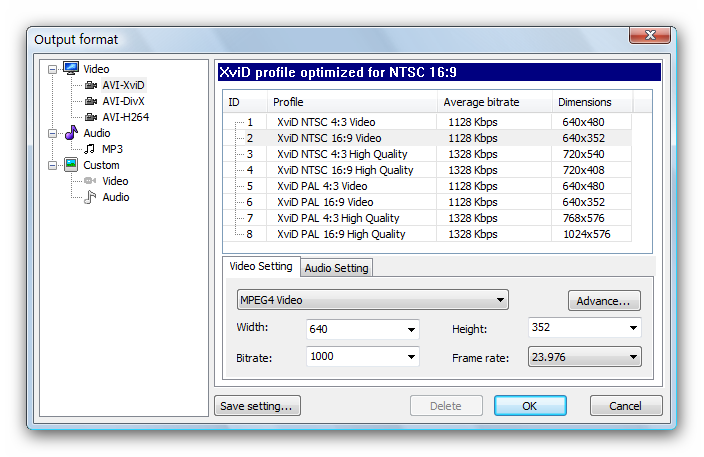 It also supports extracting DVD audios to mp3. 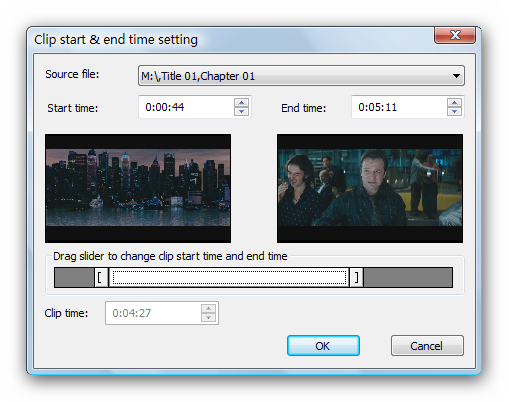 On the fly DVD to AVI conversion. You don't need large amount of free disk space to store intermediate data. You don't need to be expert to convert a DVD, just insert disc and click "Start" button. Select audio track and subtitle track freely. Preview the DVD to help to convert DVD precisely. Snap pictures from DVD video.